This pottery workshop gives you a chance to build your own cup and bowl. Do one to get a taster or sign up for all to try out different variations. 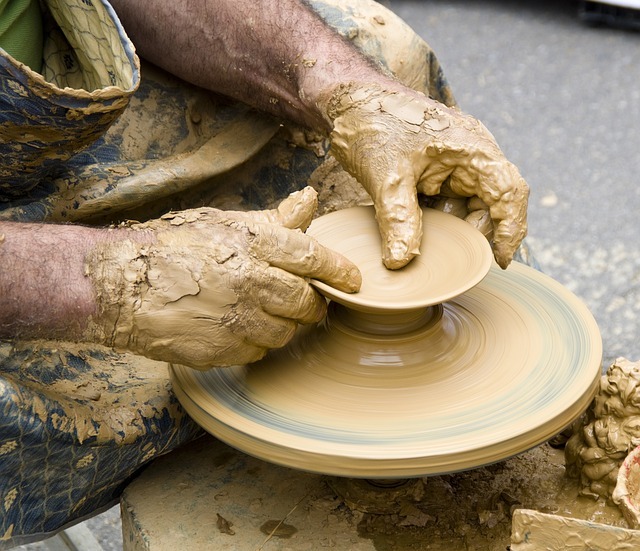 These workshops are designed to instruct you in the skills of pottery. The cost of the workshops cover the time and expertise of instructors providing the participant with an experience. Pieces made during the workshop cannot be guaranteed and pottery may not survive the firing process. The complete process also takes time to finish and pottery will not be available for at least 6 weeks after the workshop. Book online for all of Helena's workshops via Eventbrite. For more info call 250-423-4842 or email assistant@theartsstation.com.